At Oakwood Village Dental, we know for a fact that no dental restorations are as good as your own natural teeth, so we do our best to treat your teeth and preserve its natural structure. 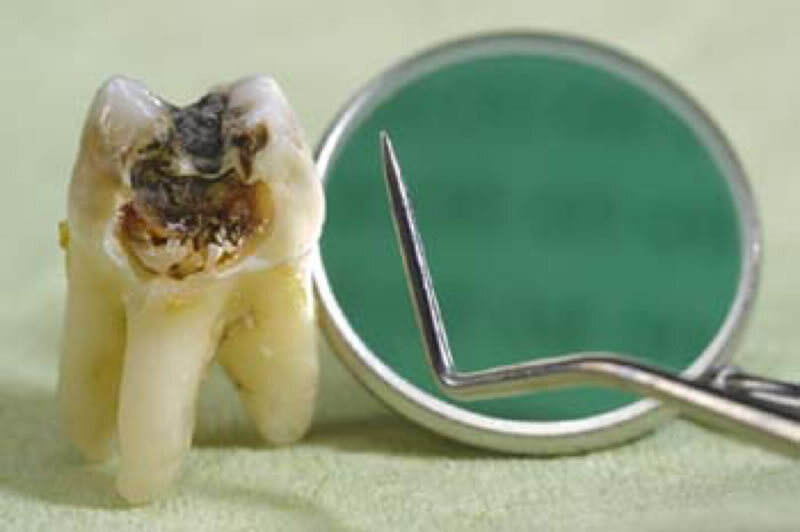 However, in some cases we are left with no alternatives, and must perform tooth extractions. * When wisdom teeth are impacted, causing damage to your jawbone or the neighbouring teeth. In case we have to resort to tooth extractions, Dr. Tannis will make sure that the process goes as smooth as possible, with no pain or discomfort. He will also provide you with the necessary instructions and recommend follow up procedures to ensure your optimal state of oral health.